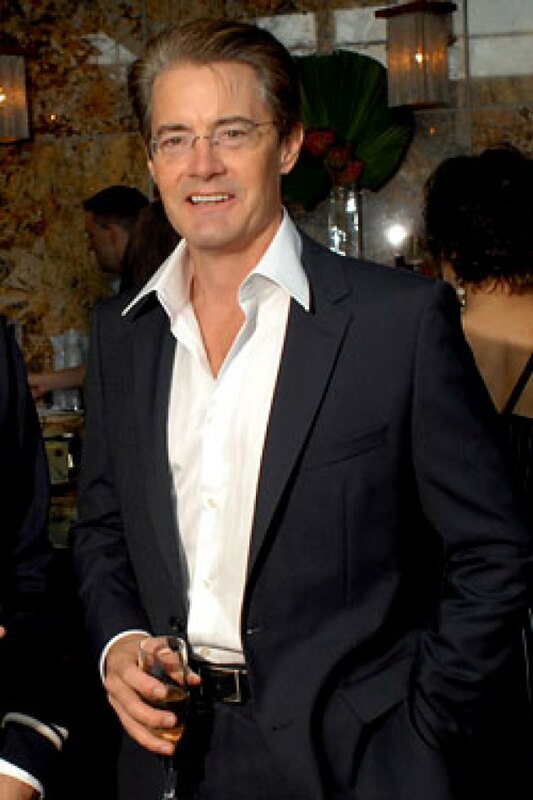 Kyle MacLachlan might be best know as Charlotte's waspy first husband in SATC, or for his turns in David Lynch's Twin Peaks or Blue Velvet, but he also makes wine. With Washington vintner Eric Dunham, MacLachlan produces Pursued by Bear with grapes from Walla Walla in Columbia Valley. In an interview with Wine Spectator yesterday, MacLachlan says his first vintage, 2005 Pursued by Bear, is a blend of Cabernet, Syrah, and a bit of Merlot, with a "blackberry jam and a cherry cola component … a mineral element" and minimal oak. And the name? While dining with Steve Martin, MacLachlan settled on a "wonderful Shakespearean stage direction that I’ve always loved: 'Exit, pursued by a bear,' from The Winter’s Tale."